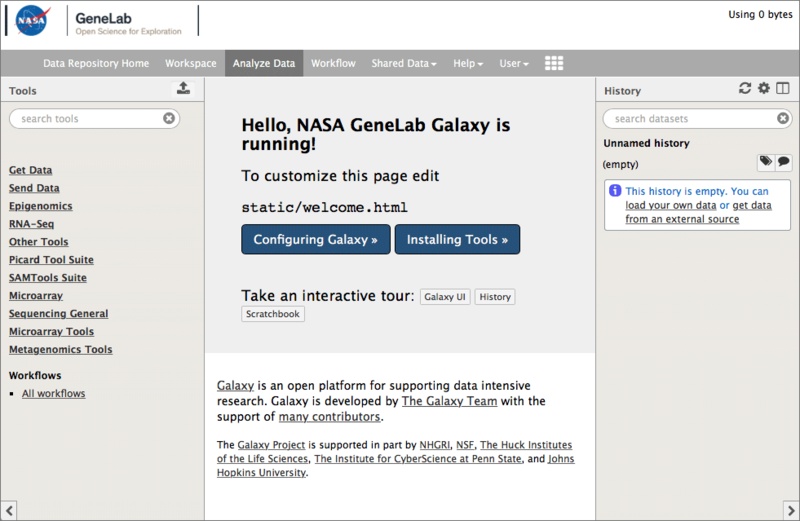 On October 1, 2018, NASA’s GeneLab delivered their latest software release, which allows anyone to analyze data in its database of genomic and other “omics” data relevant to space exploration. GeneLab is forging a path to make its large and carefully annotated data accessible to all, facilitating their interpretation and rapid generation of hypotheses and new knowledge. Completely redesigned website with a more user-friendly layout. Vast amounts of raw data are generated by experiments aboard the International Space Station, and in the past the space shuttles. These data are available to the worldwide community of scientists and computational researchers via the GLDS repository, which contains much of NASA’s spaceflight and spaceflight-relevant multi-omics data (currently more than 175 omics datasets from plant, animal and microbial experiments). These data are critical for the development of countermeasures for human spaceflight, monitoring microbes that colonize space vehicles, and understanding how plants (food) could be modified to grow faster or more robustly on space craft or in extraterrestrial environments. The GeneLab science initiative is led by the Space Biosciences Division, and the data system is managed by the Intelligent Systems Division both at NASA Ames Research Center. 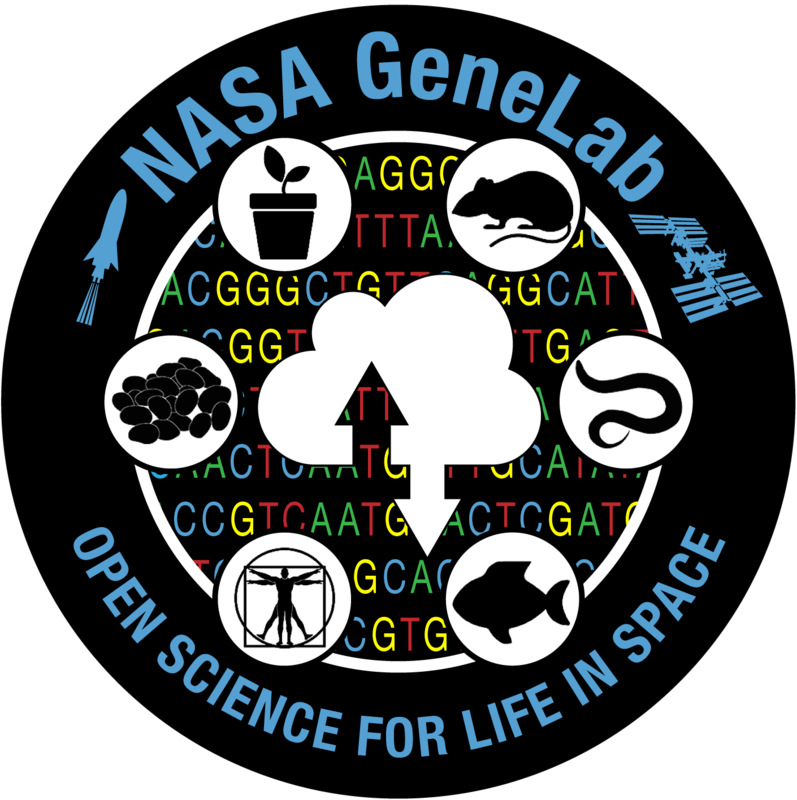 GeneLab is funded by NASA’s Division of Space Life and Physical Sciences Research and Applications.